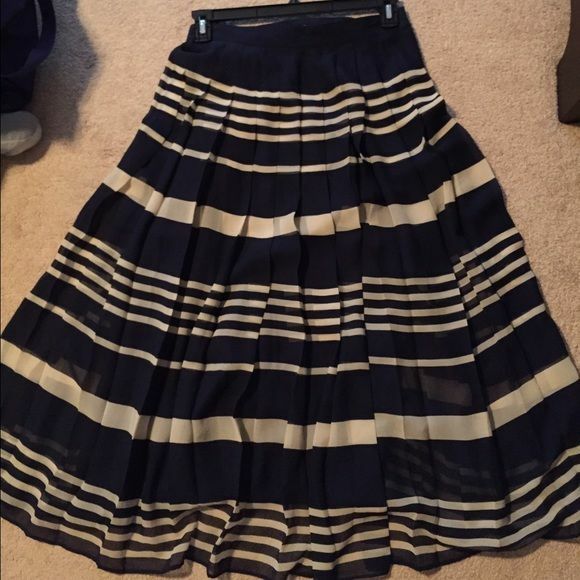 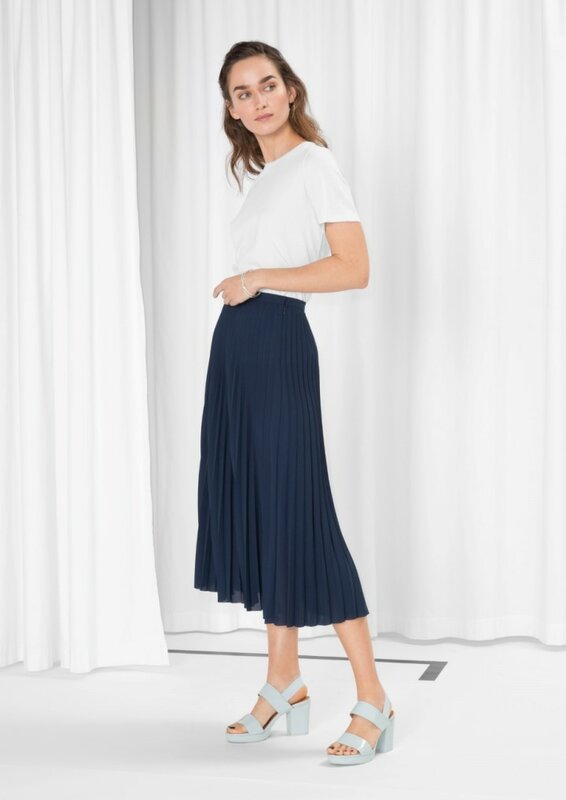 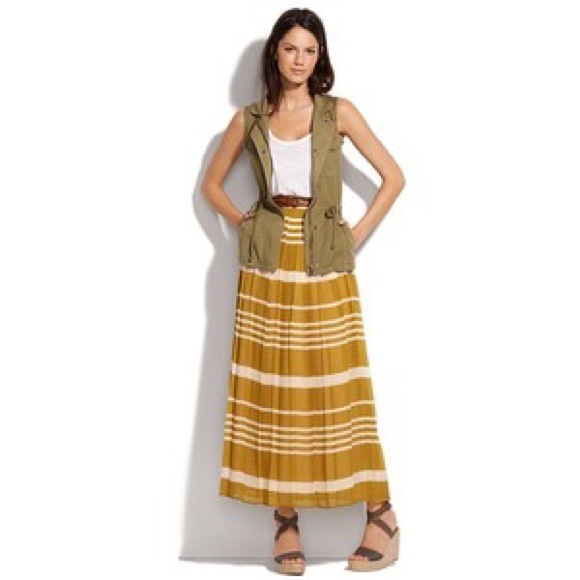 Madewell Maxi/Midi Skirt Navy and cream Broadway and Broome for Madewell pleated skirt. 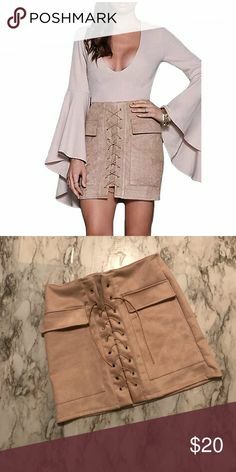 I adore the sophisticated sweetness of this shoe. 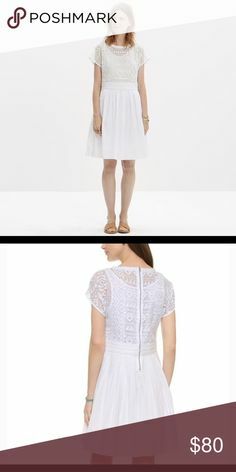 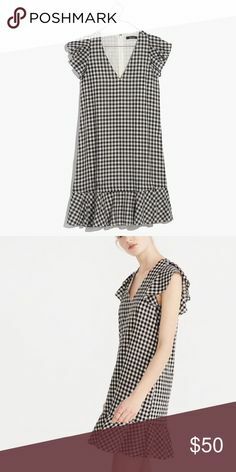 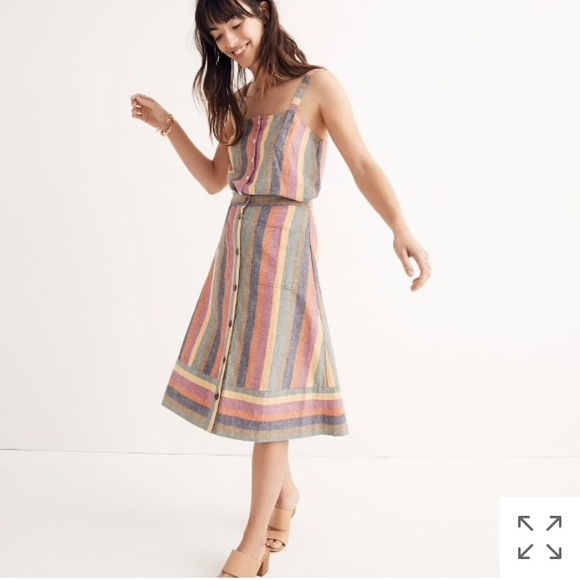 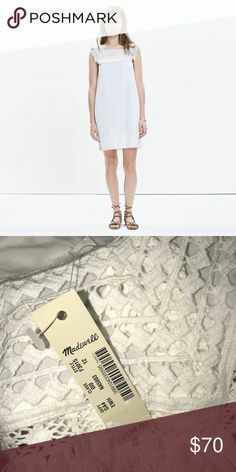 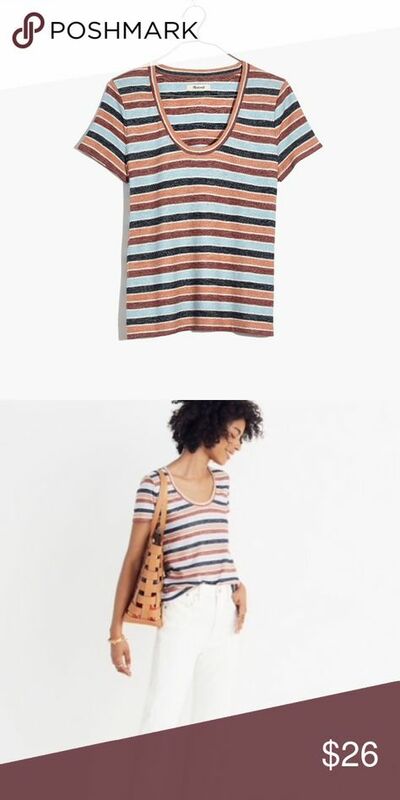 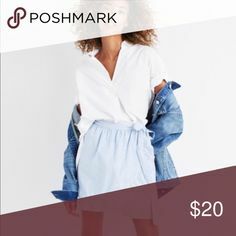 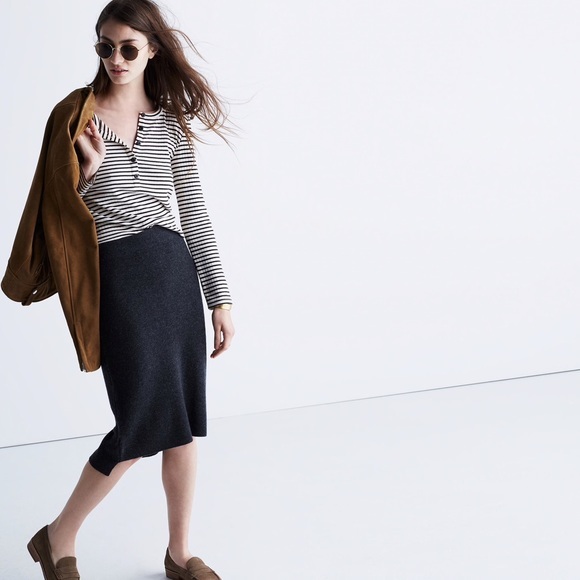 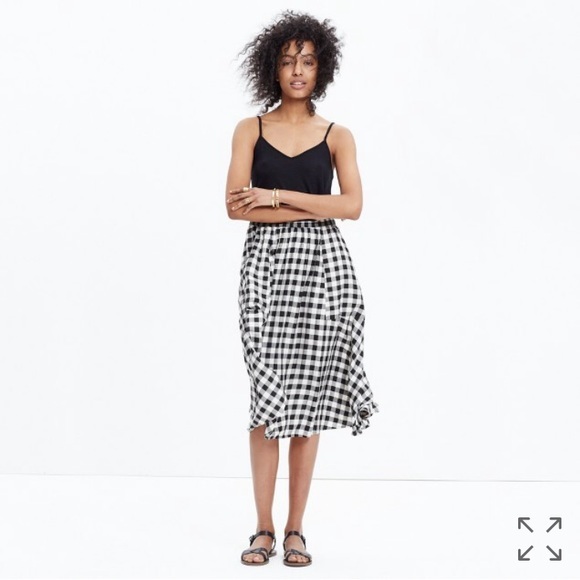 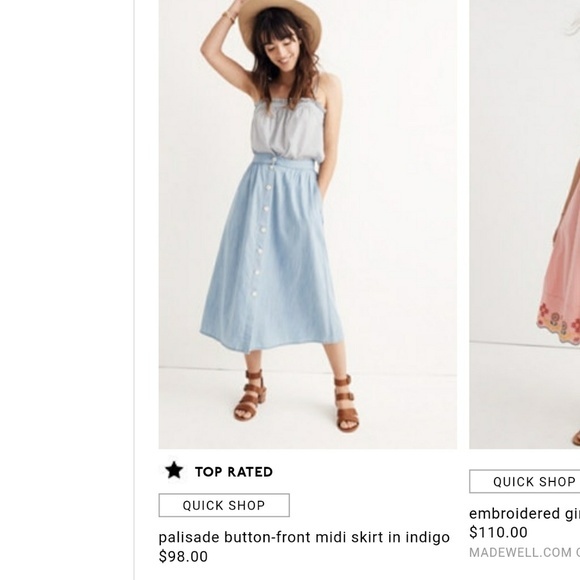 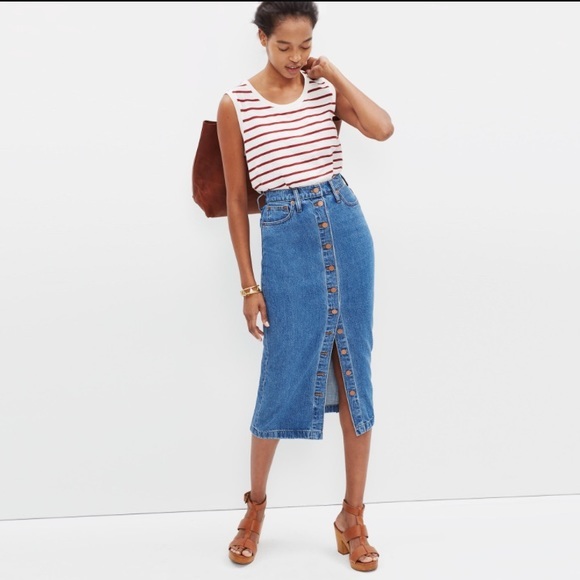 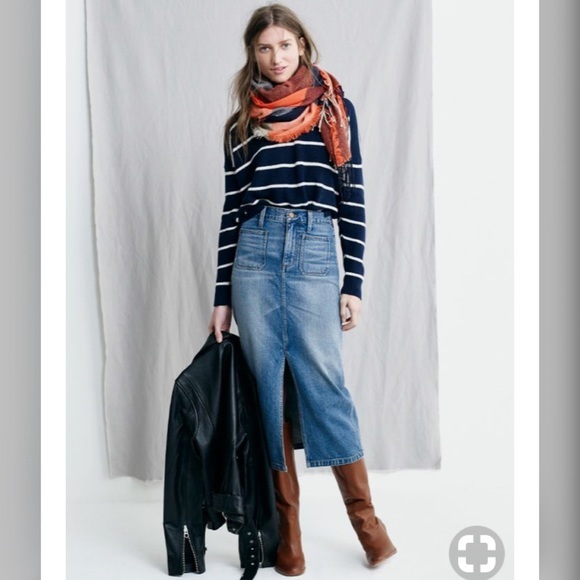 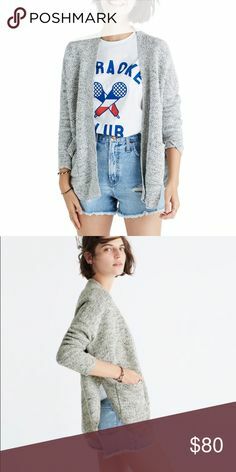 Madewell – Verse Tie Back Top $29.99 normally $49.50. 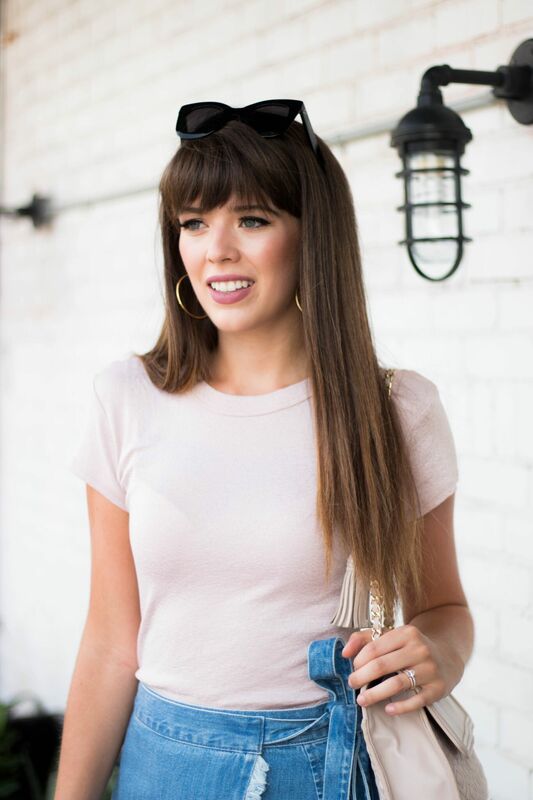 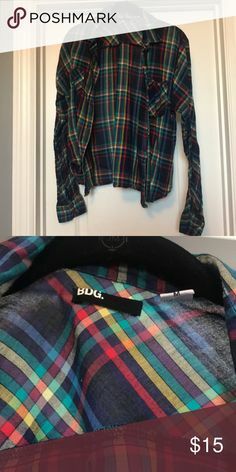 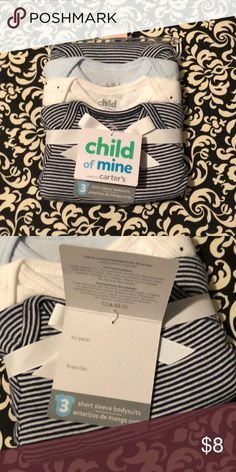 This is a basic great tee with a fun twist. 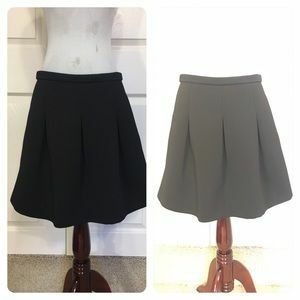 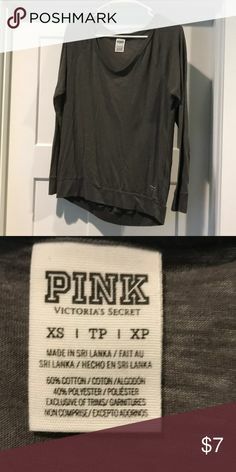 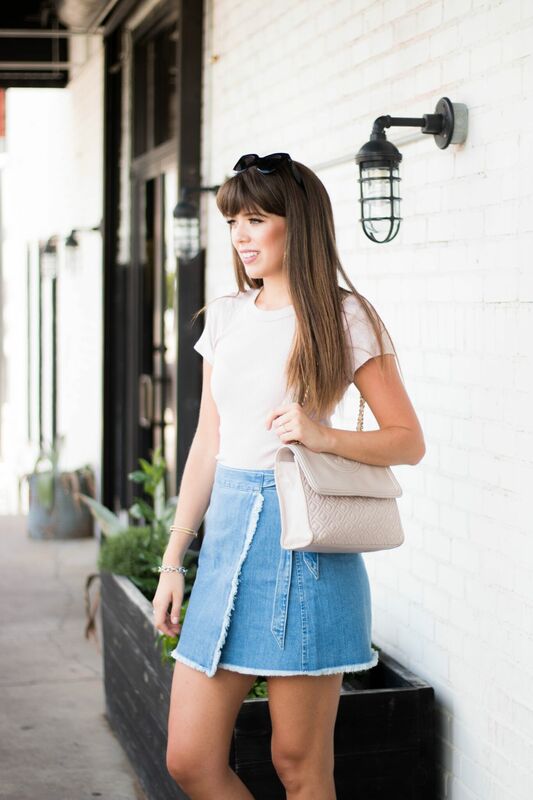 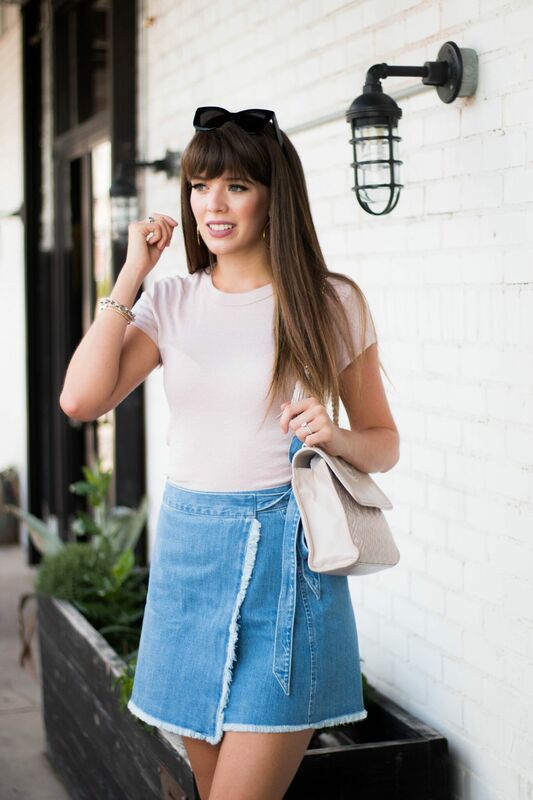 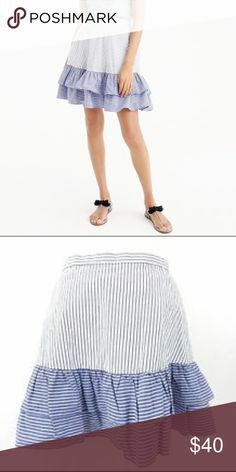 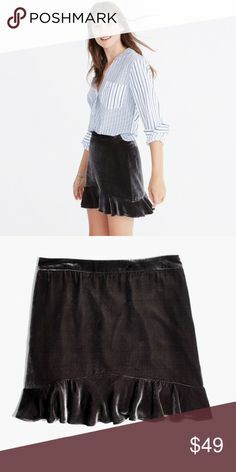 Madewell pink wrap skirt NWT! 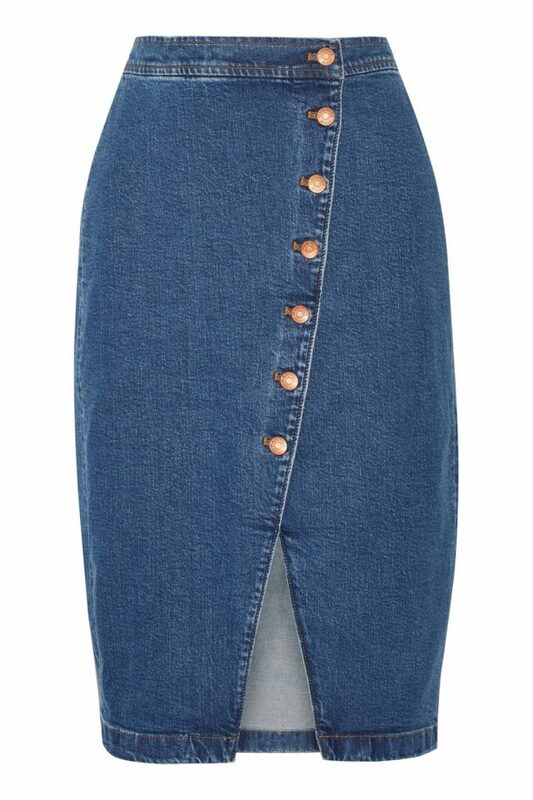 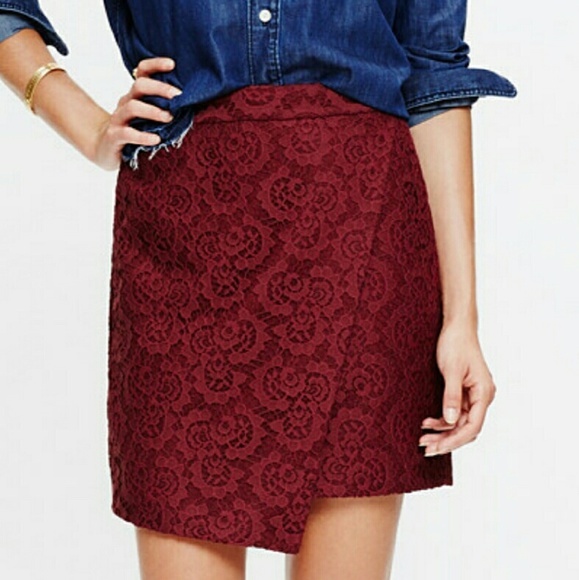 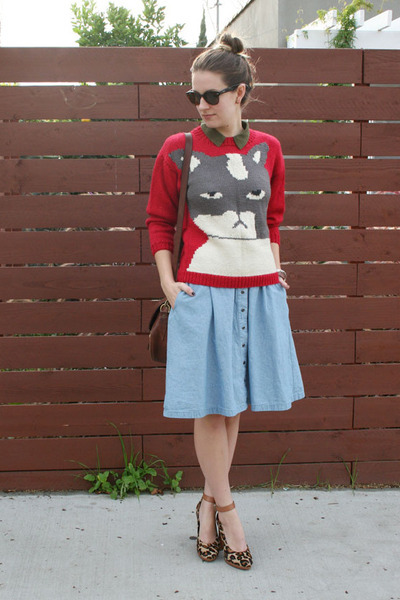 Red suede button up Zara skirt Beautiful red suede skirt that has NEVER BEEN WORN!